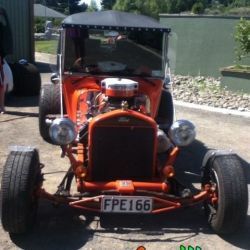 Sisson Special Coatings are based in Tauranga, Bay of Plenty, and specialise in Automotive & Refinishing & Speedliner Applications. 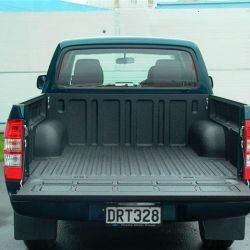 We have been involved in the Automotive trade for over 30 years giving a top-quality finish that will last. 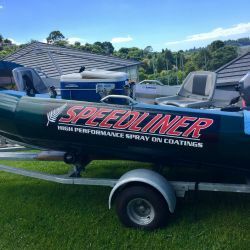 We have been Speedliner Applicators for 15 years, we offer different applications for a variety of finishes from non-slip, water proofing, underbody protection & antibacterial coatings. 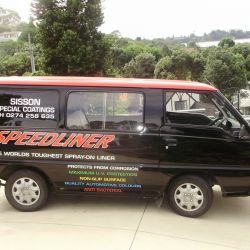 The services we offer are Speedliner Application and Auto Refinishing. 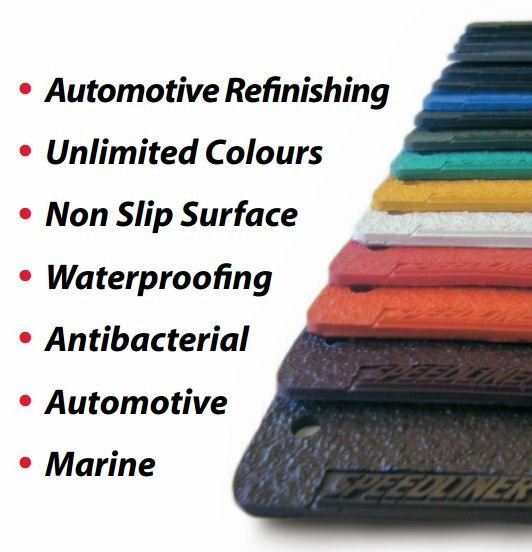 Sisson Special Coatings, your local Speedliner Applicator, can offer waterproof coatings, non-slip surfaces, hygiene coatings (antibacterial), chemical resistance, approved for direct food contact, glow in the dark coating and protection from the elements. 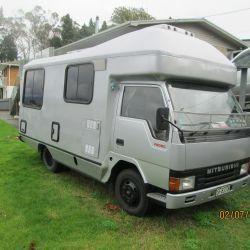 We offer Free Quotes, great friendly service and advice to keep your motorhome, caravans, vehicles, boats, trailers etc in top condition.